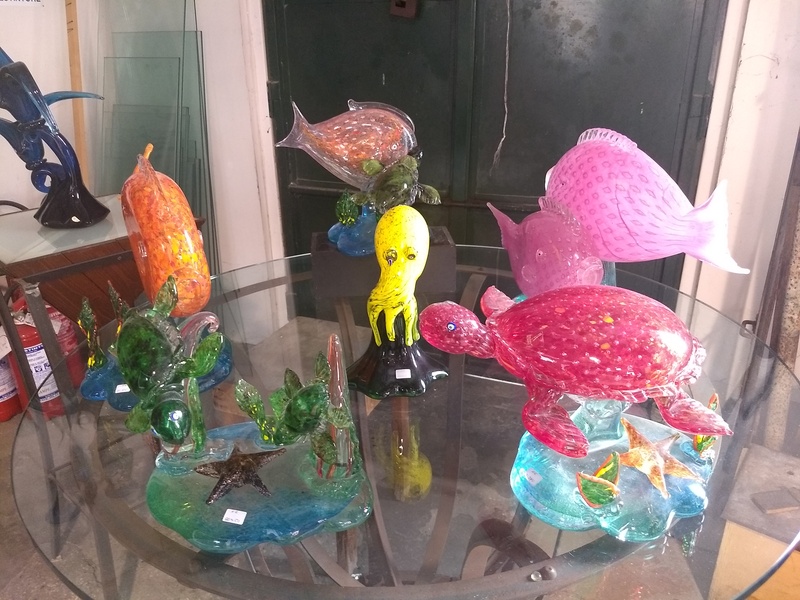 Murano Glass Work Toys – Food. Travels. More.